Yesterday was one of those days where we had the TV turned to the news for hours. The cathedral of Notre Dame was engulfed in flames. We visited just this past summer and now the place is in ruins. Glued to the TV, I was taken back to September 11, 2001. Is this a terrorist attack? If so, was there going to be a follow up attack? Is the Eiffel Tower next? None of that that happened. Nobody claimed responsibility. While I’m writing these lines, everything points toward an accident. More than anything, France, with its history of absolute monarchy, perfected the centralization of state power, authority and administration. Everything in France focuses on Paris. Wherever you drive on French highways, signs will show you the distance to Paris. That’s where Notre Dame plays an even more special role. 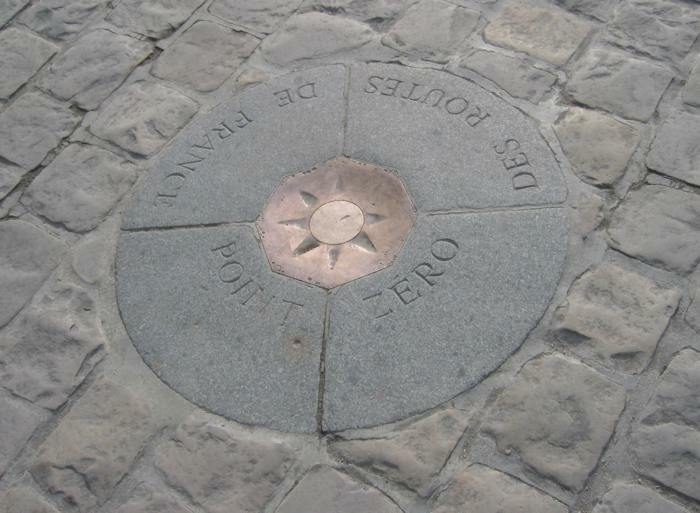 The precise point the distance is measured from is called “Kilometre Zero ” and it is located right in front of the entrance of Notre Dame Cathedrale. Notre Dame is literally Ground Zero. So it’s okay to leave the TV on for longer than usual. But it raises an important question: Where is your Ground Zero? It’s good to know that about yourself. The three churches that burnt in Louisiana where “black” churches that were specifically targeted by a racist. This injustice cries to the heavens. Where the margins of justice are violated, people cry out. When orientation gets lost, like the one point an entire era focused on, people get irritated. Those so-called world affairs always have a deeply personal effect. They trigger something in you and me and I invite you to think that through and talk about it. It is with sadness to announce the death of Nelda Gutowsky. 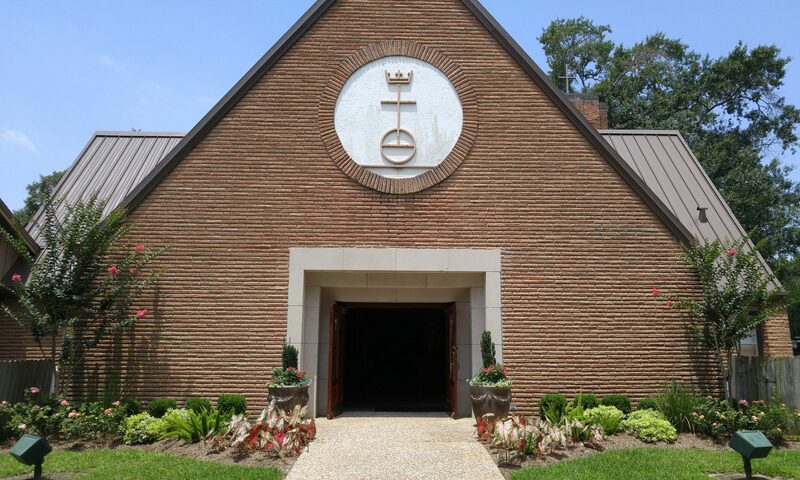 Funeral Services will be on Wednesday, April 10th at 10:00 a.m. at St. John’s United Church of Christ with viewing for family and friends on Tuesday, April 9th 5:00-7:00 p.m. also at St. John’s UCC.